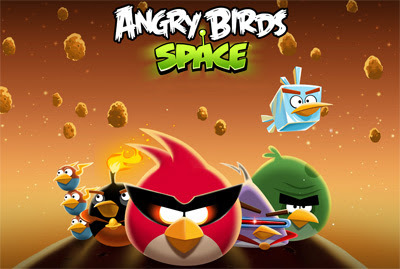 Angry Birds v1.0 Space Full Version for PC. | Kanishk's Technical Blog. 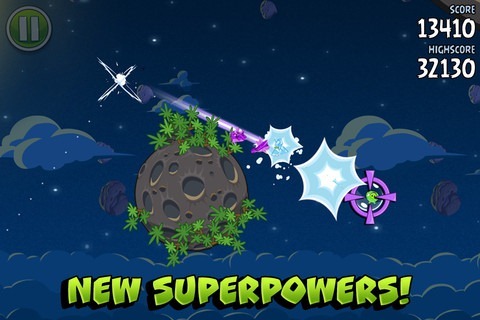 Angry Birds v1.0 Space Full Version for PC. Today (22nd March 2012) ANGRY BIRDS SPACE was released and I have too Played It,it seemed very interesting game,Playing in Zero Gravity,The Birds have Extra Ordinary Powers and all that was So Cool! And Like the Rest of the Angry Birds Version,This one also has been Cracked,Actually it doesn't needs a Crack to play but it has already been in Full Version which I'll provide you With. To See the Story of This Game Go to the Below Link to the Video to Understand More Clearly. Whats the password.....the above given password does not work.....? Sagar2011, Thanks for reporting Wrong Password. The Password has been Changed and the Current password has been updated in the above Article.For any more problems and doubts,comment below.